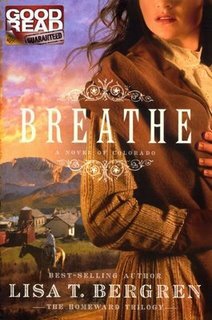 To make a new life, she’ll have to learn how to breathe again…By the time Dominic and Moira St. Clair get their ailing sister, Odessa, to Colorado Springs in the winter of 1883, she is nearly dead. Odessa has been seriously aling for the past year from consumption, an illness that claimed the lives of four of her younger brothers, prompting her father, to send his only surviving children west to chase the cure. 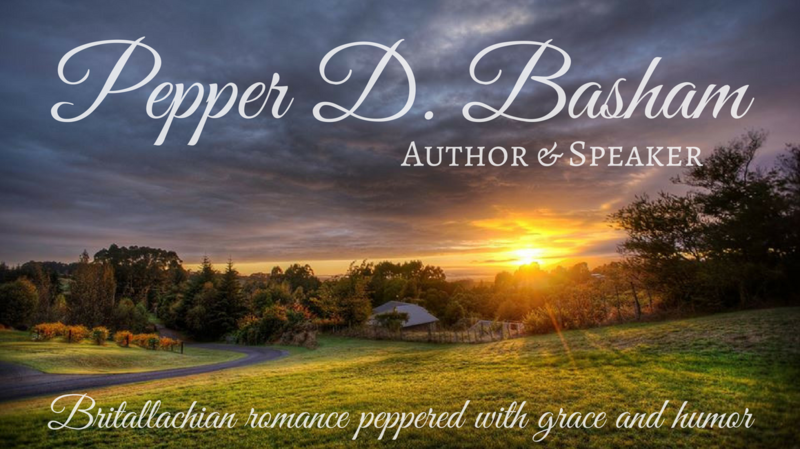 Moira is beautiful and dangerously headstrong; and pugnacious Dominic is charged with establishing a new arm of the family business–a business he doesn’t want.Several days after her arrival, Odessa witnesses what she fears is the murder of miner Sam O’Toole, friend and neighbor to the charming Bryce McAllan.